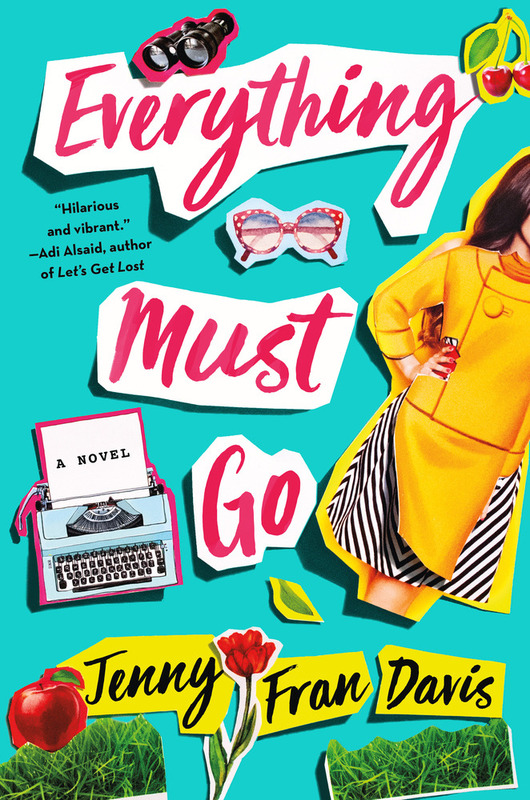 Told in a series of letters, emails, journal entries and various ephemera, Jenny Fran Davis's Everything Must Go lays out Flora's dramatic first year for all to see, embarrassing moments and all. Jenny Fran Davis was born in Manhattan and spent four months avoiding (but later embracing) millet mountains in a peace- and justice-focused Quaker community in northern California. Fond of big dogs, doo-wop, and Judy Blume, she attended the Chapin School and is currently an undergraduate at Wesleyan University. 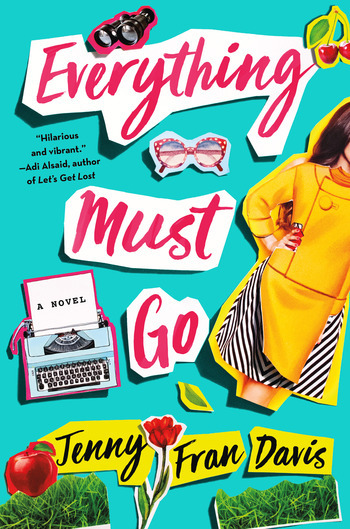 Everything Must Go is her debut novel.